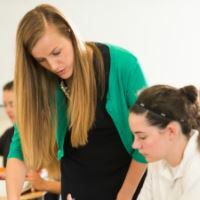 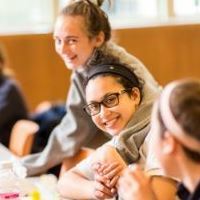 The Notre Dame Academy alumnae network numbers more than 6,000 women. 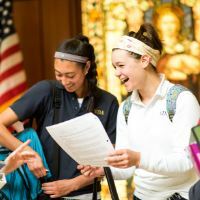 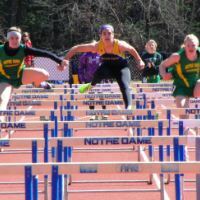 There are many ways for an alumna to continue her relationship with NDA. 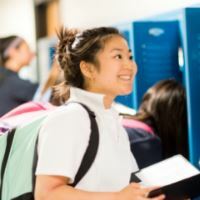 From attending an alumnae event or reunion, to volunteering as a class agent, or just returning to campus for a sporting event, there is a role for everyone who wishes to get involved. 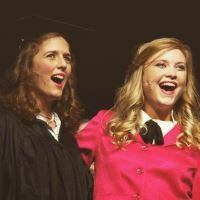 The Alumnae Relations Office will help connect you with the opportunities that suit your interests. 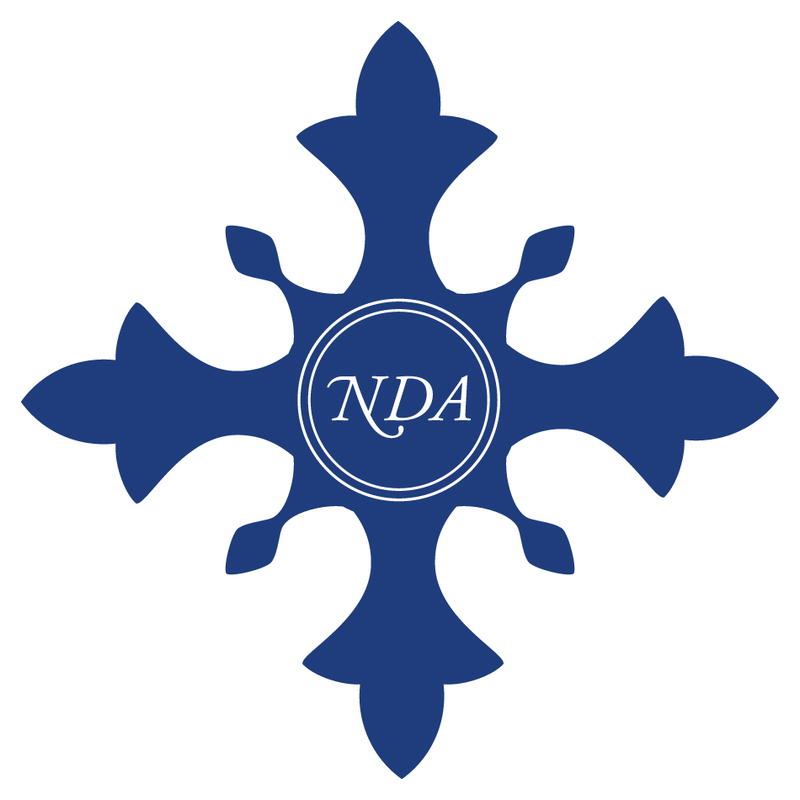 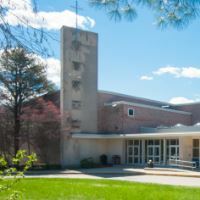 Please e-mail alumnae@ndahingham.com for more information.